Is there any print that’s more all-American than gingham? 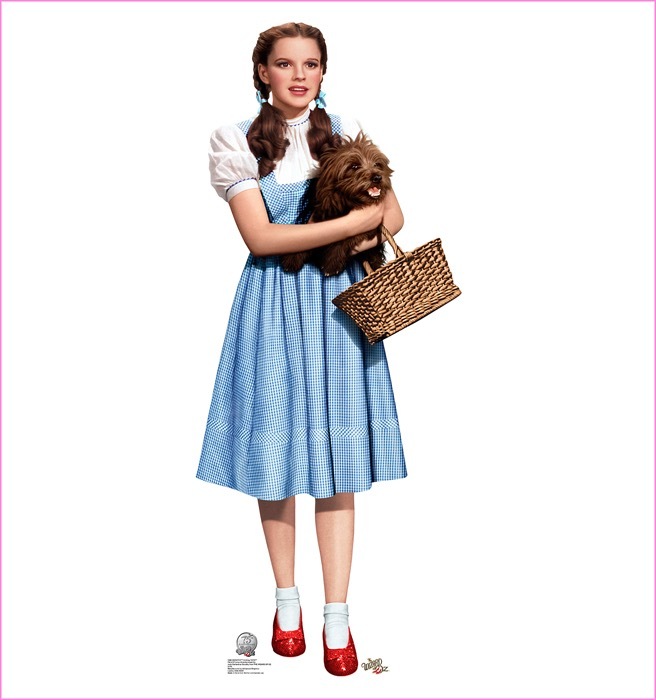 It’s been associated with farms and corn fields ever since Dorothy wore her gingham pinafore in the Wizard of Oz. But gingham’s image and appeal doesn’t stop there. It’s even been favored by iconic fashion figures from the past. 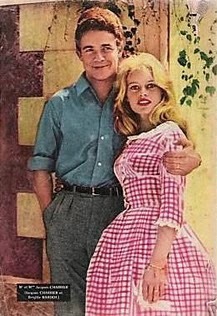 Brigitte Bardot had a wedding dress made from gingham. Jane Fonda wore gingham in Cat Ballou. 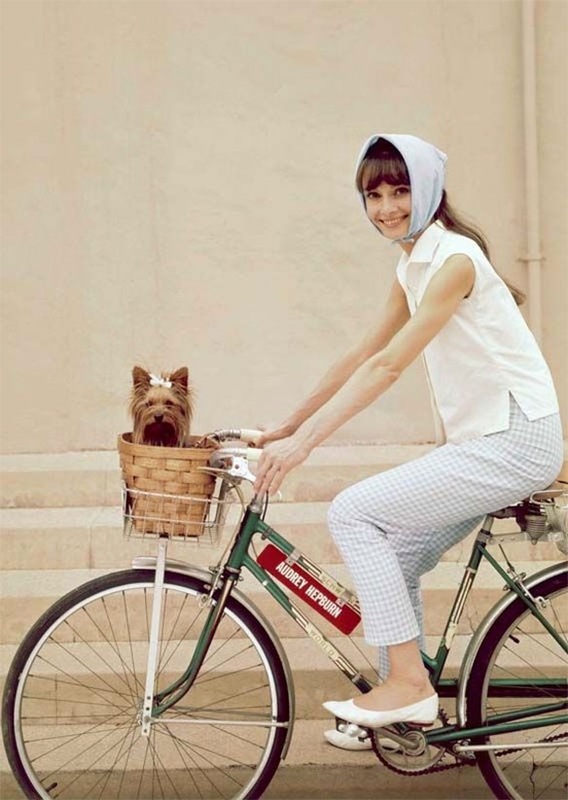 Even Audrey Hepburn wore gingham a time or two. So, when we wear gingham these days, we’re in good company! This Spring, gingham staged a comeback, making it into the collections of famous designers. Altuzarra had a simple gingham shirt dress with classic lines here. Bottega Veneta had a gauzy interpretation with this stunning dress. And now, gingham has made it into my wardrobe. 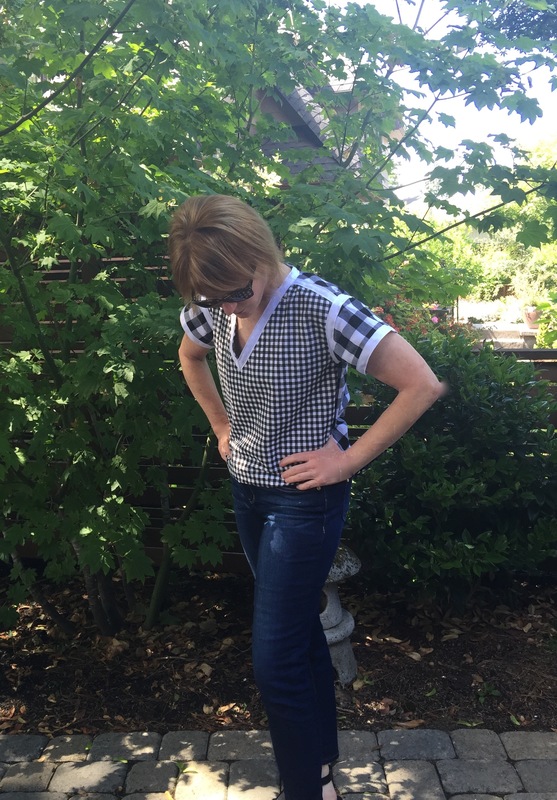 This easy top features black and white checks of varying sizes. 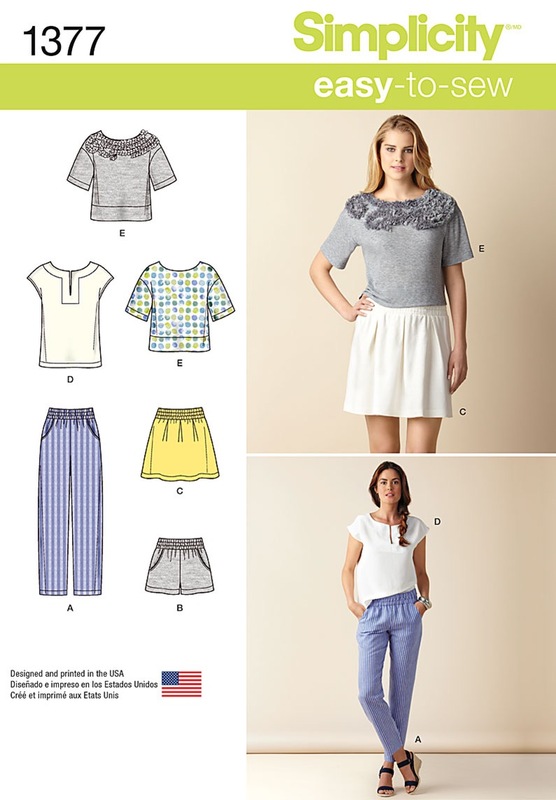 The pattern: Simplicity 1377 is an easy to sew top with drop shoulders and a simple crew neck. Modifications: I made view C but modified the split v- neck to be a true V-neck, by omaking the V wider. In order to have the big checks on the back show to the front at the shoulder, I added an inch to the back shoulder seam, and subtracted an inch from the front shoulder seam. For interest, I added twill tape to the shoulder seams, the sleeves and the neckline. Fabric: the two gingham checks are cotton shirting, purchased at Fabric Depot. I was inspired to use gingham by the wonderful garments being posted on the Monthly Stitch for the Check it Out Challenge. If you haven’t visited that site, take a look. It’s such a great community of seamstresses. 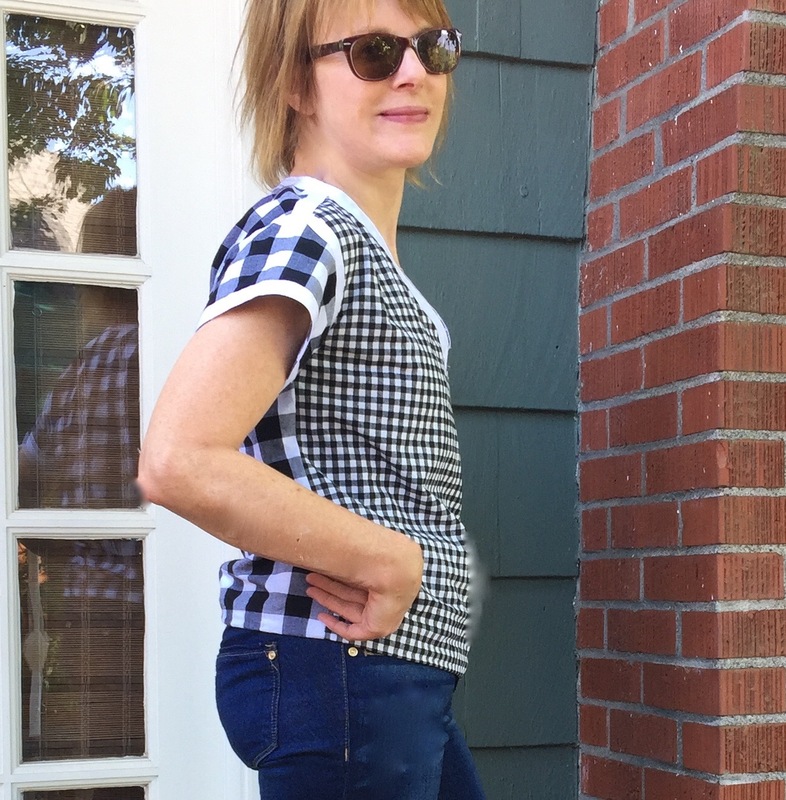 This top was easy and fun to sew, and since I chose a pattern with a one piece bodice, I didn’t have to struggle to match the plaids! 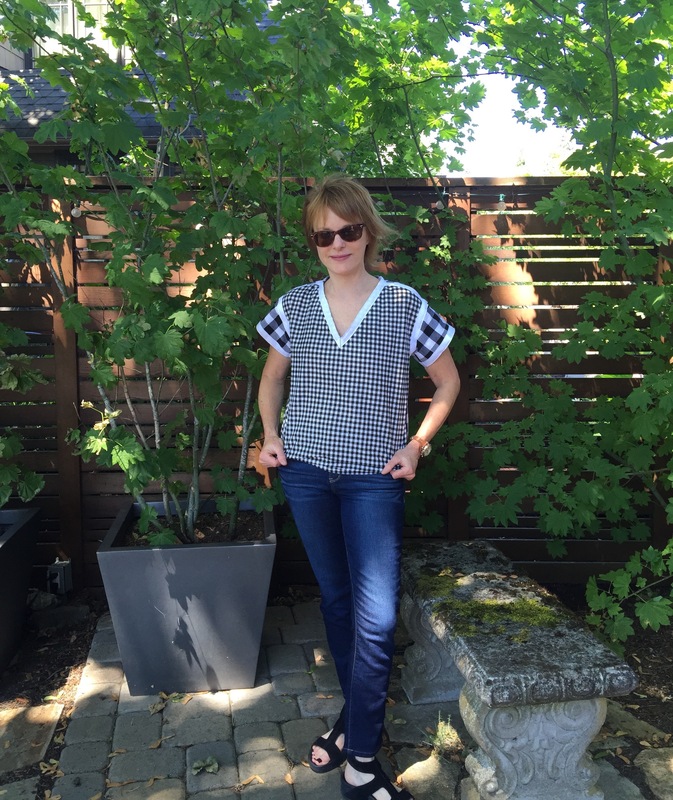 It’s summer after all, my favorite time to sew things that are easy and fast. What about you? Does the sun give you the energy to sew more complex projects? Or do you opt for simple patterns, like me? Love your plaid/check mixing! A very modern take on this iconic fabric! 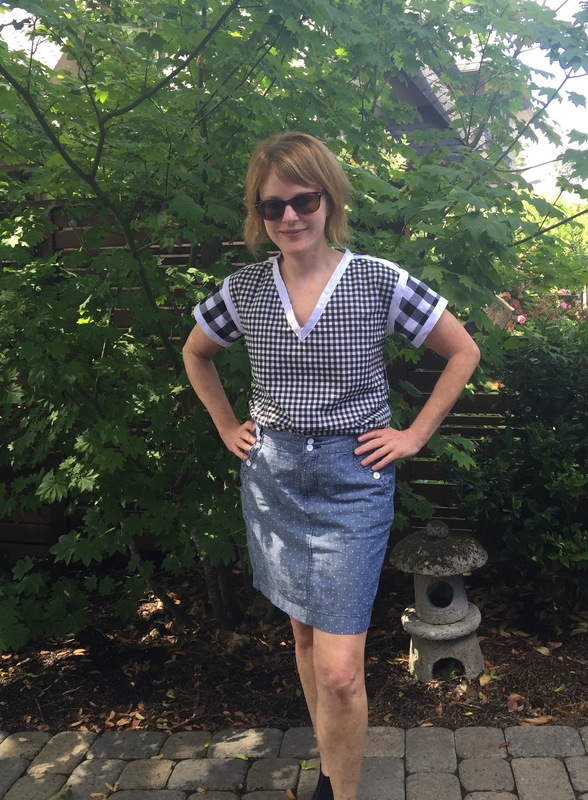 The multiple checks are a fun interpretation of gingham! The bands add some nice crisp lines too. I missed the challenge this month. I have a nice linen plaid on hand that I thought I’d use to make a backpack for my preschool guy, but I didn’t get around to it. I do like quick projects in summer like a t-shirt dress or something similar. But long projects are good too. The heat drains my brain, and sometimes it’s nice to just do a step or two of a jacket before calling it a day. Oh, the linen plaid backpack idea sounds great! But there are so many ideas – so little time :). The heat drains my brain too. I like your idea of deciding to do just a step or two of a more complex project. At least that way, you’re feeding your sewing urge, while making a bit of progress on something challenging. Must have been fun thinking this one up! Very nice. I like the mix. Thank-you! Jane’s shirt is to die for. I’m sure we could duplicate it if we could find the turquoise gingham, right?